Dr. Rod Rohrich has been a mentor to me since I was a general surgery resident almost 10 years ago. I cannot thank him enough for all he has taught me. I have worked with him both in the operating room and collaborated with him on research publications. His incredible contributions to the field of plastic surgery go without saying. 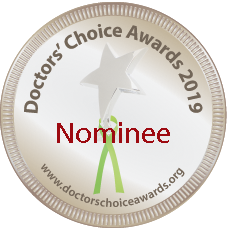 Outstanding mentor, educator, and surgeon! 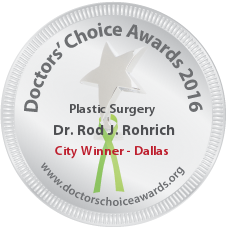 Dr Rohrich is a magnificent surgeon and leader in his field. During my time at UT Southwestern, he oversaw a tremendous clinical, research and education effort. Built from scratch into the nations best plastic surgery department. His surgical skills are unmatched. I felt very fortunate to be able to work with this level of outstanding excellence. 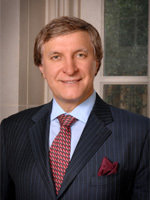 Dr Rohrich is a world renowned plastic surgeon whose committment to patient safety and peer education is unparalleled. He literally “wrote the book” on practical facial anatomy that is used by all aesthetic facial physicians. I am honored to consider him a friend and mentor. very focused high energy..seems to never sleep. as PRS Editor, has elevated quality of journal and articles to a new high. Great job as teacher and mentor. I have learned so much from Rod over the years. He is an extraordinary teacher and educator. At meetings he patiently answered my many questions and offered constructive advice on my projects and evolution of techniques. He has been an inspiration and role model in Plastic Surgery. Rod Rohrich has the ethics of a saint. He manages delicate situations with diplomacy and decorum. Having studied his teachings as well as his manner of communication, he has helped me see my potential as a plastic surgeon and gentleman. Wish I crossed paths with him sooner. I knew Frank McDowell and Robert Goldwyn for 100 years. 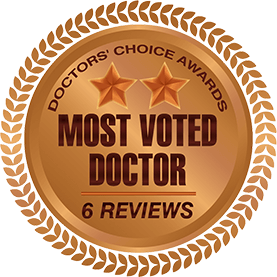 I am very happy to be in the same profession as all of these editors in Plastic Surgery for they have enriched the well being of millions of people through their teachings. Rod has been a leader in Health Care since Medical School always working to improve the quality and availability of services. 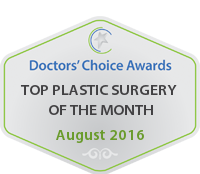 His training, research and technical skills have made him a leader and innovator in plastic surgery. Excellent Teacher, Surgeon, Writer. Immense capacity for work. Clear and concise thinker.His editorials published at the Plastic Surgery Journal are of great significance, consequence and pertinent to our times.I have personally a great admiration for his prodigious ability to work and the substance of his contributions.